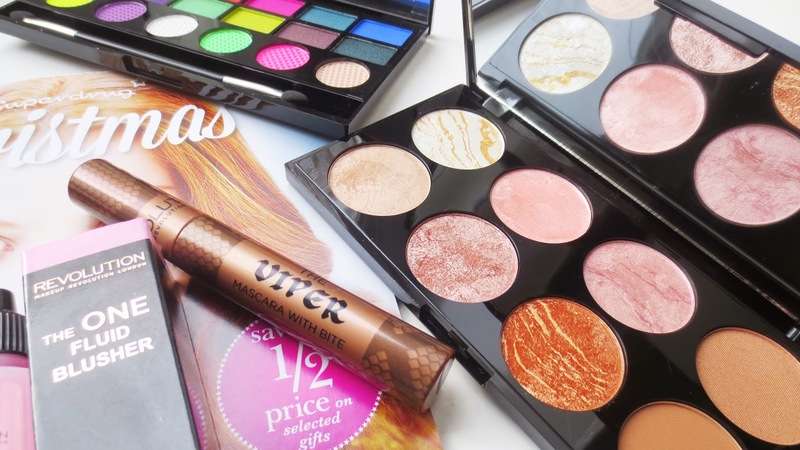 My Top Picks From make Up Revolution This Christmas! I am a huge fan of the brand Make Up Revolution, every single product comes well packaged, looks great in and it works. They have so many pieces in each range that its hard to try narrowing it down to a couple products to try. 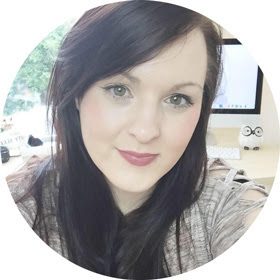 I thought I would do a little post on my top picks from them to help you find a few things for you or for a gift this Christmas. I am in love with all the products I have tried so far, each one never fails to make me smile. I enjoy using all of the products, I love how pigmented each product is. They all show up beautifully on the skin, from the eye shadow palettes to the liquid blushers. Starting of with the eye shadow palettes, each one comes well packaged and they look great in your make up bag. I love how consistent each product is, they all match and it instantly shouts Make Up Revolution. Each make up palette that I have tried stands out to me, the pigmentation of each one surprises me every time. I enjoy using them, they are easy to apply and easy to blend together. 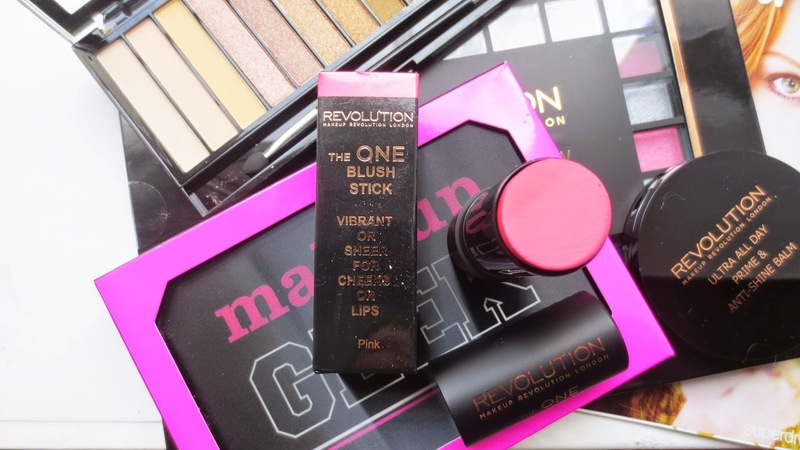 If you are looking to buy someone a gift or you want to start your own make up collection, you need to try some of make Up Revolution. It is available online or in Superdrug. Every time I go into Superdrug I have a nosy what they have to offer. This Christmas I want to buy a few of the products for presents for my mom and friends. Salvation palette Color Chaos is one of the eye shadow palettes that might stand out to you on these photographs because the colours look so bright. I find this palette fun to use, its something new to me because I tend to stick to brown shades. 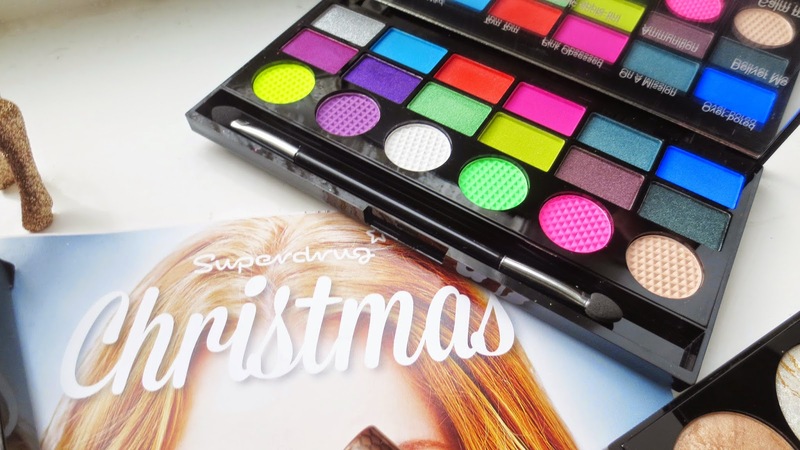 I find this one perfect for night make up looks, the colours are super pigmented and its a dupe for the Urban Decay Electric palette. I have a full review here if you want to read more. The next product I know would make the perfect gift this year has to be the blush and contour palette. They have a wide range of them to pick but I am in love with the palette Golden Sugar. First of all how beautiful do the colours look in the palette, I would be so impressed with this if I found this in my stocking this year. The colours look beautiful on the skin, again so easy to use. The liquid blush reminds me of Daniel Sanders but without the price, this would be great to have as a dupe. I love how easy this is to apply, a little goes a long way too and it looks super sweet. I love the idea of liquid blushers and this is perfect to try before you splash out on more. The blush sticks are another piece to try from Make Up Revolution, they look gorgeous on and you can choose from Matte and gloss. Full review here if you fancy a read. 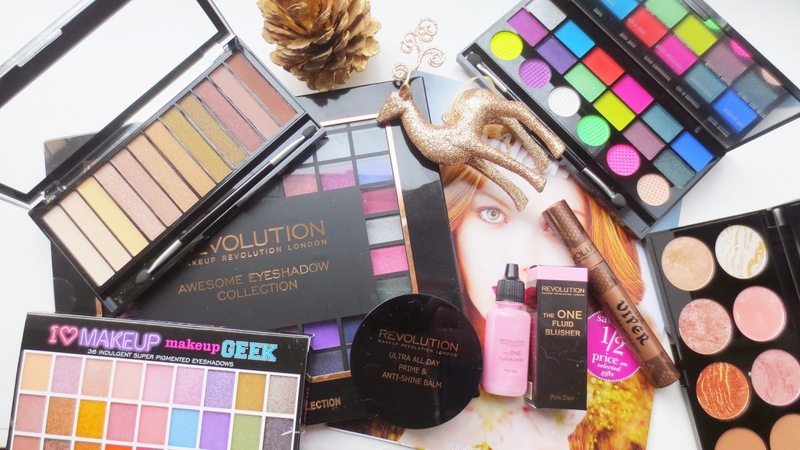 You can pick up so many beautiful pieces at a great price this Christmas with Make Up Revolution. 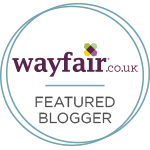 I am a huge fan of the products, each product brings something new to your make up no matter how many eye shadow palettes you buy. I love the packaging, it looks super sleek, clean and perfect to wrap up under the tree this year. Let me know what you think of Make Up Revolution too. What would you buy this Christmas? 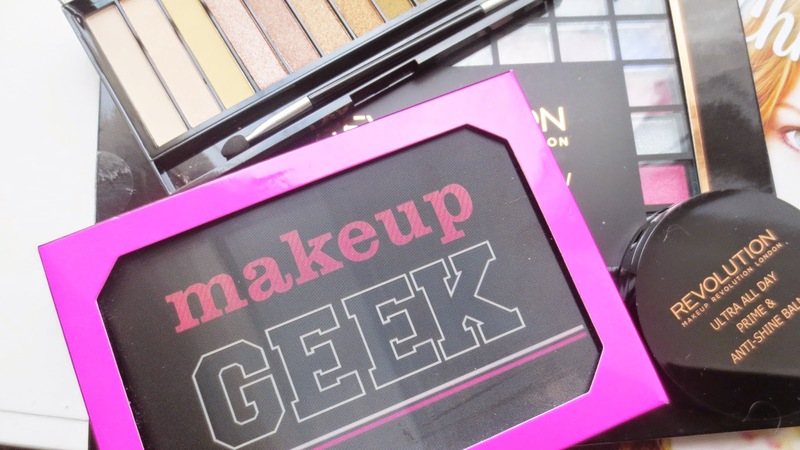 Find Make Up Revolution over on the SuperDrug website and in store. The Ultra Blush and Contour palette looks SO gorgeous! Definitely looks like something I need for my make-up collection.